XOLO, a common brand name to our ears now is a brand which is the outcome of the LAVA’s international project with INTEL. First the market saw Xolo smartphones and now, after the commendable success of the phones, the makers are trying to set a footing in the Tablet PC arena as well. Xolo smartphones came in numbers, with variations to suit most of the customers which has impressed a many buyers and also depressed a lot of other smartphone makers. Soon we will see the Tabs donning the same trade name and is expected giving a similar fight to the Tabs from its peers. Also see the HP budget Tablet with SIM which is also to be released soon. Let’s have a sneak peak into the upcoming unnamed Tablet PC from Xolo. This one is expected to run on Android 4.2(the Jelly Bean), which is the lateset Android version.It will be a genuine 7 inch Tab with good resolution.There is a news that the Xolo Tabs will be powered by Nvidia Tegra 3 processor. 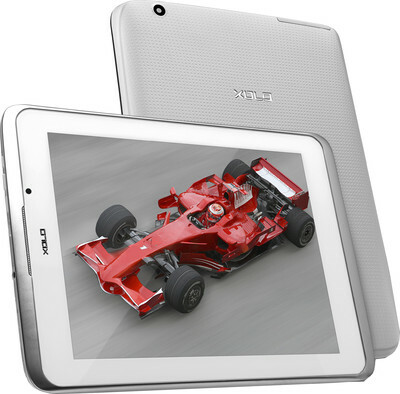 We expect this Xolo Tab to be available in the stores this July. Below we have all the info. Have a look.